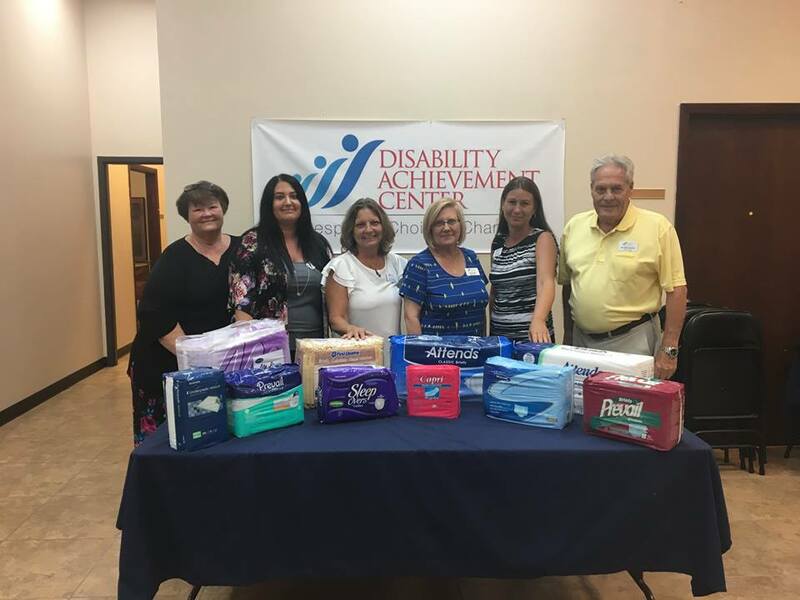 The AAAPP is proud to announce that Disability Achievement Center is our newest partner in Diapers for Dignity, an adult incontinence supply bank for those that cannot afford to purchase the supplies that they need. 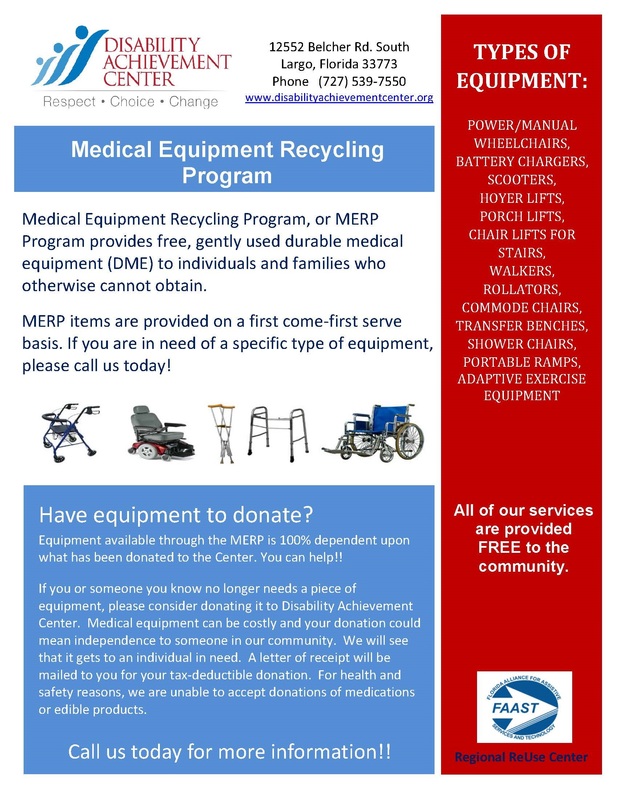 Disability Achievement Center has experience working on this need and will continue to accept donations of unopened packages of adult incontinence supplies, including pads, pull-ups, tabbed briefs, etc. 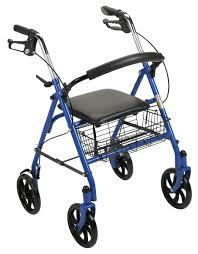 Adults in Pinellas County who are unable to afford incontinence supplies can go to their Largo location to receive products, Monday – Friday, 9 AM to 4 PM. 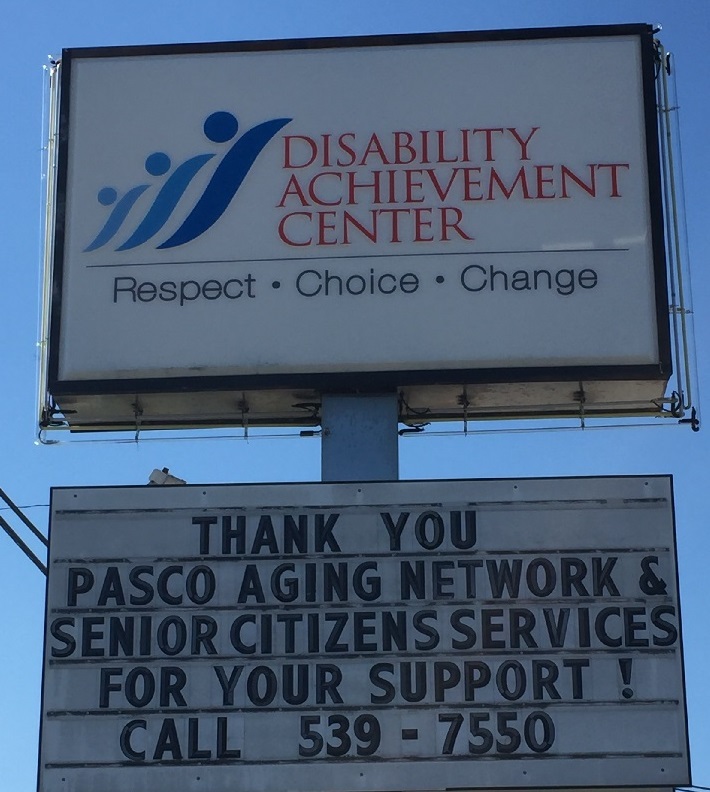 Disability Achievement Center is located at 12552 S Belcher Rd, Largo, FL 33773. Next PostA Photo Recap of The Ability Experience Friendship Stop with HUG!